Any cake decorator; new or in business for a while will need to conduct cake consultation. It gets easier and fun over time; but it can be a difficult experience, sometimes truly anxious or nervous when you are new or unprepared. In this post, I share some tips and resources to make things easier. I’m not a seasoned cake decorator yet, I have done quite a few consultations in my few years; so I thought I’d write a post especially for those new just to discuss the very basic on what to expect and what happens at a consultation. I thought a post might help some newcomers on what to expect, what is expected of you, what to ask, what is necessary, etc. From my experience, a cake consultation can come in many scenarios. If you are prepared these are the best for both you and the customer both in terms of time and money. Some will have no clue what they want and will expect you to show them something. If you are not prepared this can go on and on forever!! Some are very confident and will try to lead the consultation making you feel unprepared. So; what is a consultation? A consultation is a meeting in which someone such as a doctor or lawyer or cake decorator talks to a person about a problem, question, project etc. : a discussion about something that is being decided, In this case, it’s cake. So quite simply it’s just a meeting about cake. Why am I telling you this? I’ve had a customer once ask me why I call it cake consultation? So.. next time you know what to say. Are consultations done for weddings only? No, consultation is not only done for weddings. But yes, almost all my cake consultations are wedding cake consultations. Some are Bat Mitzvah cake. Most people are busy so they want to get done with ordering on the phone or email for birthdays and anniversaries. I personally prefer to have my cake ordered by email because then I have all the discussion on email. Plus it more time efficient. Many of my wedding cakes are done by phone or emails only because the bride is overseas. Some Cake Decorators have a minimum 100 servings requirement for conducting cake consultations – time is money! Does a Consultation involve tasting? NO! It does not necessarily involve tasting. Although most often we do consultation and tasting together for a wedding. The idea is that when you are selling a cake, you want your customers to taste what you are selling. It’s a way of winning over your customer without having to say much with a great tasting cake. I will discuss tasting in more detail in another post. 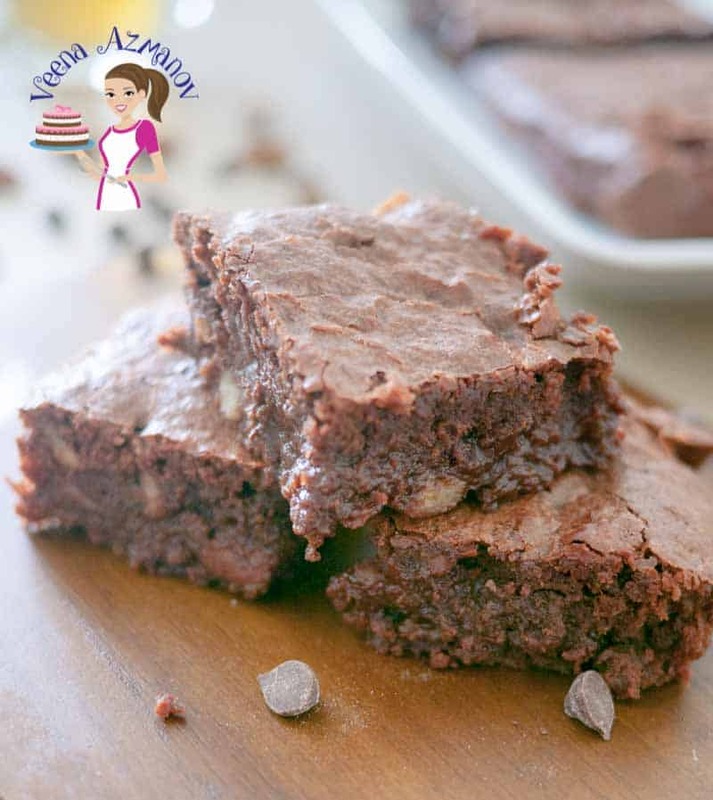 In general, you can have a selection of cake flavors and fillings for them to try. Some do 3 to 6 cake flavors and 4 to 8 fillings. Personally, I only do 3 cakes and 3 filling. The idea is for them to taste cakes made by me. Not to taste all the cakes and filling flavors I offer. If a bride already knows what flavor she want’s then it’s a good idea to add that to the ‘tasting’ choices. What do you discuss at a cake consultation? For most cases, you would discuss. Style and tone of the event. Visions & design option, a theme if any. Cake flavors, fillings and frosting options. Inspiration – invitations, fabric, pictures. Set up if necessary – Who will set up the cake etc. Will the top cake be frozen for the anniversary – if yes, that will be extra servings? Do they want all servings on the cake or some sheet cake in the kitchen? Most often the wedding has a theme or color swatch. The bride may want to use a particular ribbon or match the bride’s dress. Perhaps she prefers lace over flowers or both. The bride may choose to have her own wedding topper. Or may ask you to buy the one she likes. Or she may ask you to make an edible one. She may choose to have sugar flowers and of course want to discuss these in more detail, or she may choose to have fresh flowers, so may need you to arrange for those. She may not know that fresh flowers need to be a certain pesticide free and so the cost will differ compared to regular flowers. It is important to highlight these. I have on two occasions had the bride choose sugar flowers because of the price of the fresh flowers almost equal to the sugar flowers. If the weather is hot and the cake is expected to set up and stay outdoors for a few hours you may choose not to use perishable fillings OR may choose fondant covered over buttercream. If the cake has a perishable filling and is expected to be kept in the fridge then either plan to have no gum paste flowers on the cake or arrange flowers set up close to the event. Gum paste flowers should not be kept in the fridge because when you get them out the condensation can cause them to melt. This can be very frustrating if you do not start on the right foot. I personally prefer to ask the bride if she has a budget. The next thing I do is take the information I have from my Basic Questions and draw a rough starting price. This will avoid disappointments both for you and the bride. Can you imagine designing a big grand wedding cake only to realize that 5 of the 10 items she wants do not make the budget? Generally, pricing should be discussed once all the other elements of the consultation are taken care of. Having said that I believe it is important to give the client your basic pricing to start with so they know what is the minimum that would be charged? Based on that they can then make additions. Some clients will have a small but negotiable budget while some will have a decent and strict budget, occasionally you may find a customer whose budget may not even make it into your basic pricing and may need to either up their budget or find an alternate cake decorator. This is an important discussion and the best time to get information and talk to your bride. After this, the bride and groom may not be available for more discussion as she will be busy with her wedding plans. 1. Name and Address of the venue. 2. The name and number of the person (usually bride’s mother or sister) taking charge. 3. Where and when the cake will be delivered and set up (date and time). 4. Who will do the setup? 5. Who is the person to contact at the venue? 6. Who is going to take responsibility for the cake is set up? 7. How much time will you be given at the venue to set up your cake? 9. Discuss the best method to display the cake, some brides want the cake displayed in the center of the room while some venues have a dedicated space for it. For some of us, this is VERY VERY important where the weather creates an issue for the cake. For example here in Israel it’s really hot and humid in summer so taking a cake and setting it up early to a venue that has no air-conditioning on can be a big issue. Have enough space for the cake in their fridge. Most venues have the caterer take care of the cake cutting. 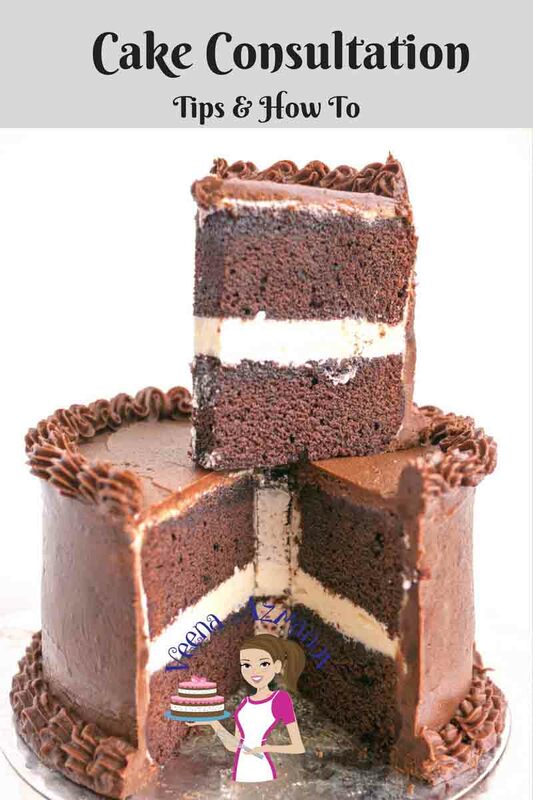 Reputed caterers know how to cut custom cakes and know the standard size cake slices, while some especially new ones do not. 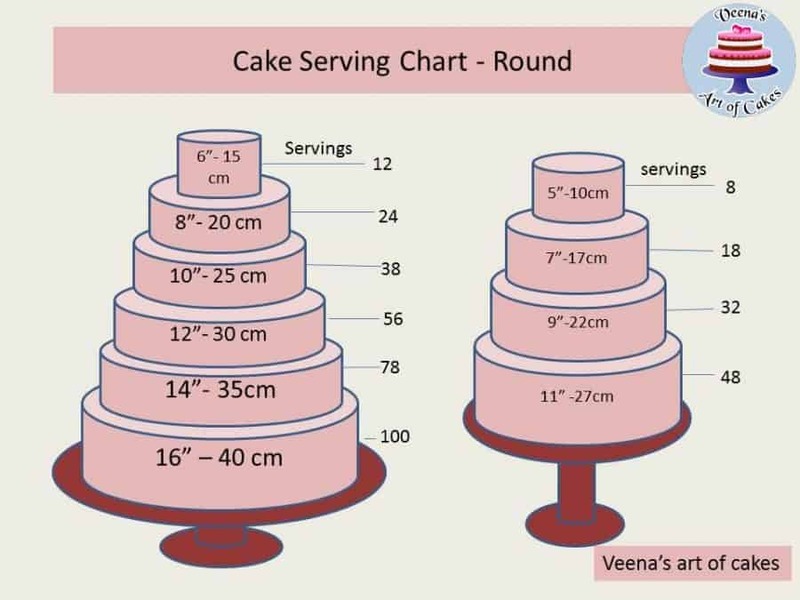 It is important that this is discussed because if the caterer cuts dessert size slices of your custom cake then the cake will not have enough number of servings. Some clients are ready to pay extra to have the cake decorator send a person to do the serving of the wedding cake. Let the bride know if this is something you offer. Some cake decorators prefer to discuss the ifs and buts of things that may go wrong with the wedding cake in advance. For example – should there be a problem with the cake after the cake is set up, who is responsible? What is expected of the cake decorator and who will pay for it. Handling these ifs and buts is very critical and if not handled professionally could ruin someones special day as well as reflect on your reputation. Next, we will discuss the most important of all, preparing and conducting yourself at a consultation and even share what is the best way I approach the most dreaded issue – Pricing!. so stay tuned. My Biggest TIP for you on cake consultation is – ASK!! Take nothing for granted. Do not assume, Do not keep for later. The only time you have the bride’s full attention for you is NOW!! So ask.. make notes. Take contact numbers in case of things that have to be done later. Overwhelmed? Don’t worry I’ve got you covered. I know the beginning can be scary – been there. What is important to remember is – are you prepared? Gear yourself with the things you need at the cake consultation. That will help not only with resources but also with confidence. Print these so you have referred to them. Go ahead and show your customer she will be impressed that you are prepared. How to conduct a cake consultation, Tips for Conducting Cake Consultation. Keep inspiration boards available. These are so easily done nowadays on Pinterest. 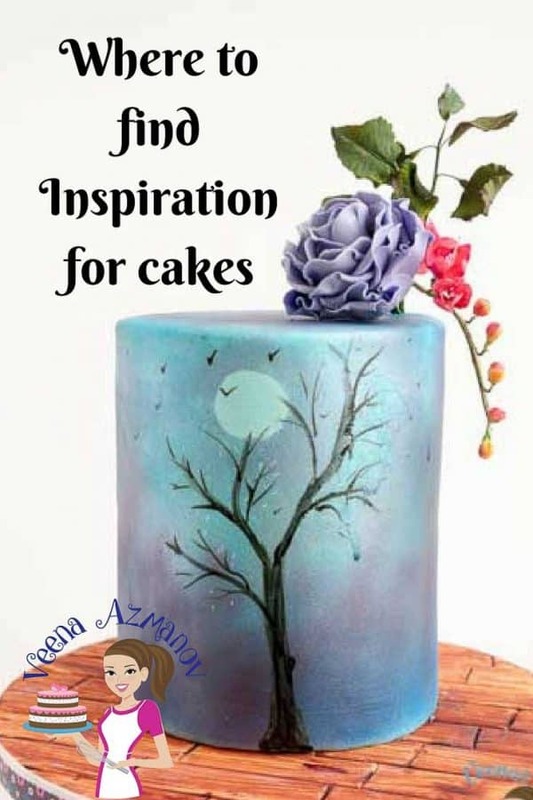 Read my post on where to find inspiration for cakes. If you are new to cake decorating you may want to join an online cake decorating the school. 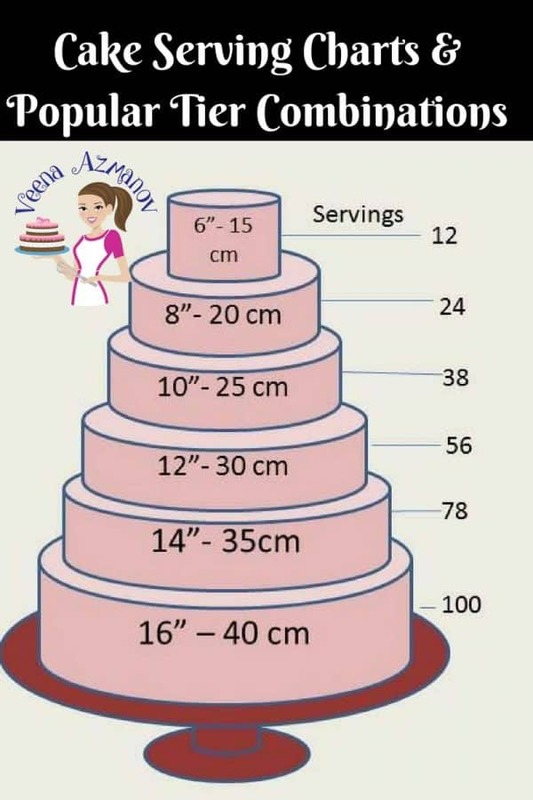 They have not just the cake tutorials but all the other information you need – pricing, number of servings, a time frame which is helpful in planning as well as a guide on how many man hours you need to make this cake. Read about the cake decorating schools I recommend here on this page – Which Cake Decorating School should I join? Introducing Cake Designer by Baking It! We all know the importance of sketching and designing cakes in running our business. Even with the most elaborate hand-drawn sketches, the chances of miscommunication with your client are there. So stop guessing which color did they want & praying to cake gods they like the end result on their big day! Show them the how the cake will look like during the cake consultation itself with Cake Designer. You can get access to this tool from your computer and tablet device. * Import your Images, apply them to the side or top of the cake. Stand them up, to appear like a Cake Topper! * Apply Ruffles, Laces & Stencil design in seconds! * 10 tin shapes – Round, Square, Petal, Hexagon, Heart, Sheet, Half Sphere, Oval, Diamond and Pillow. Build Topsy Turvy shapes too! * Work with pre-added servings and portion sizes or add your own. * Cake Slicer now built in with each cake you create ready to share with your customer, never deliver a cake without a cutting guide again. Cake Decorating as a Profession or Hobby ? Hi Veena! At what part do the client start tasting cake? After the price and other details are given ?